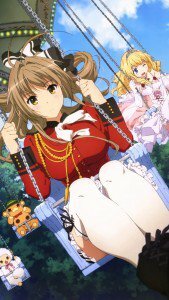 Amagi Brilliant Park iPhone and HD smartphone anime wallpapers. 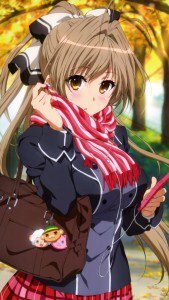 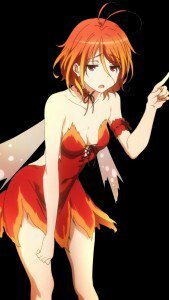 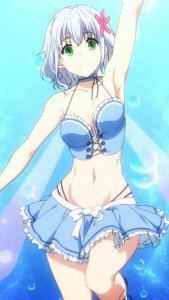 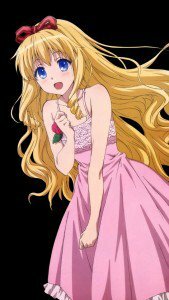 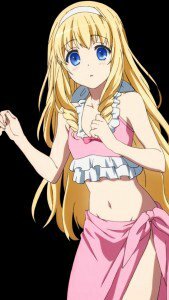 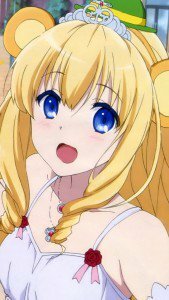 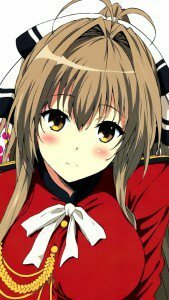 Seiya Kanie, Isuzu Sento and Latifah Fleuranza lock screen images, Muse, Salama, Sylphy and Kobory wallpapers for iPhone and android devices. 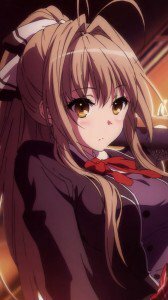 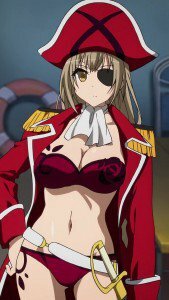 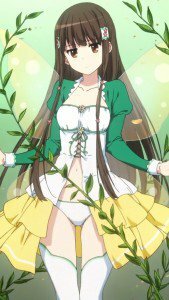 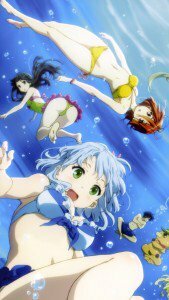 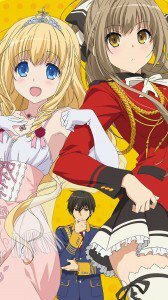 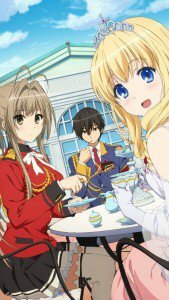 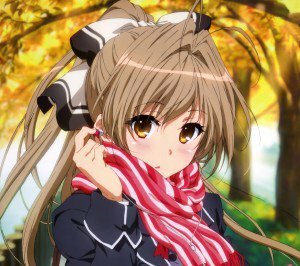 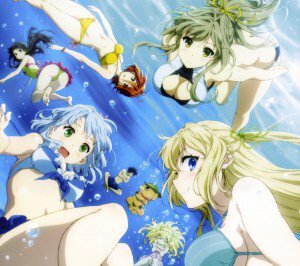 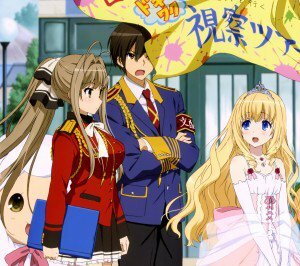 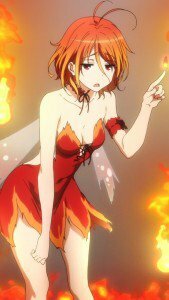 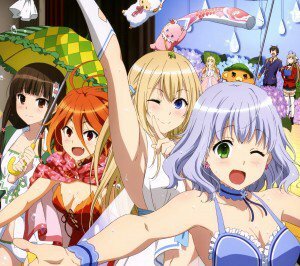 The action takes place around Seiya Kanie, who persuaded to become the new manager of an amusement park called “Amagi Brilliant Park”. 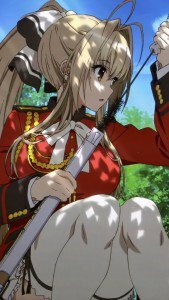 This park is unusual in that its employees are composed of refugees from fairyland Mapple that can maintain their existence in the human world with the help of life-giving manna, obtained as a result of fun visitors. However, business park situation is very bad, it is becoming less popular and is on the verge of closing. 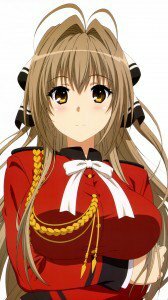 To save the park, Seiya was hired by princess Latifah Flerantsa, and pretty but serious Isuzu Sento will help him with this task. Amagi Brilliant Park wallpapers for smartphones with 1080×1920 screen size. 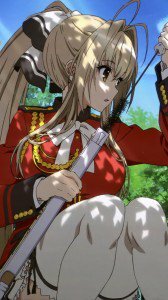 Amagi Brilliant Park wallpapers for iPhone 5 (640×1136) screen size, and lower resolutions.